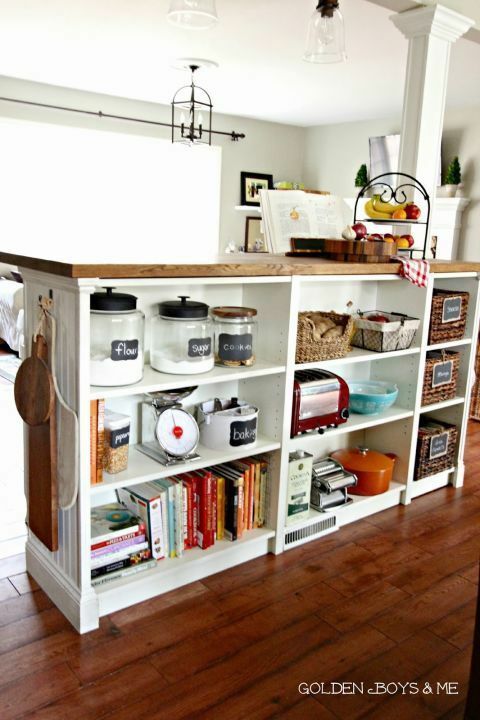 The concept of Kitchen Island is not that old and that is why it is seen in many house settings of today. 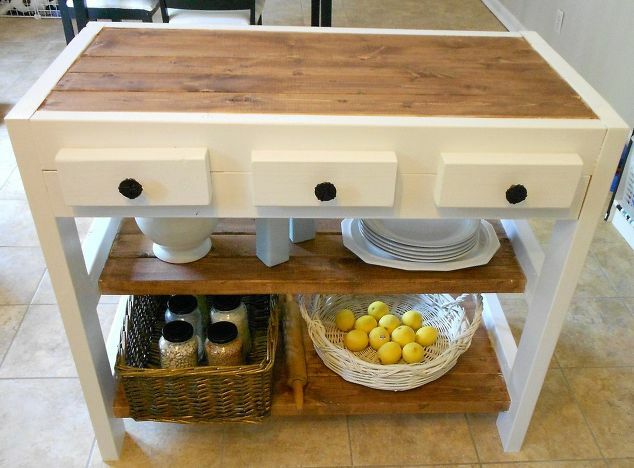 Particularly the western society has adopted this concept pretty quickly. 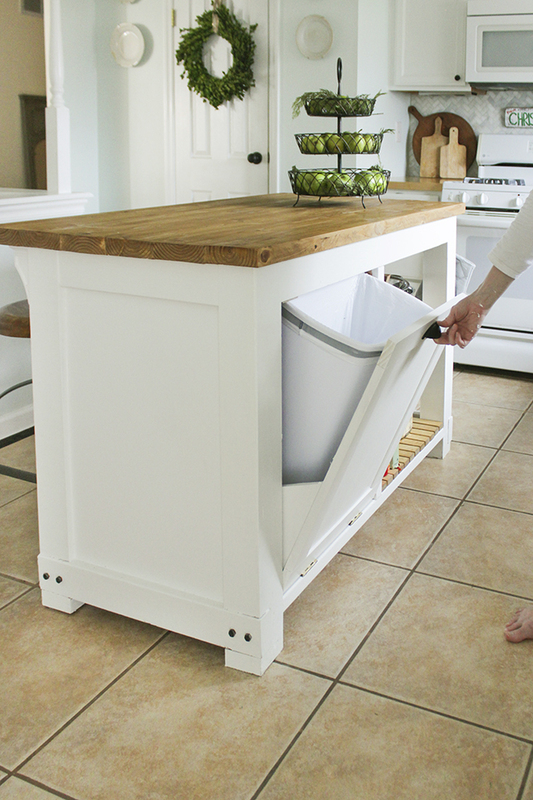 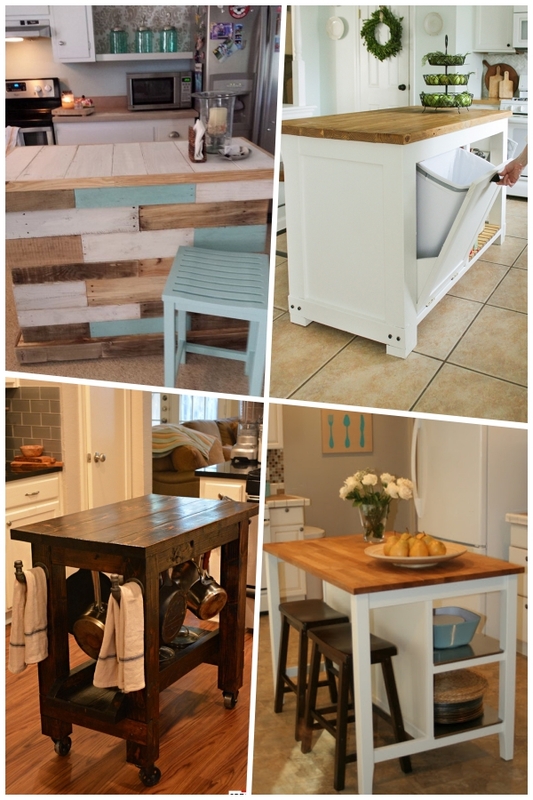 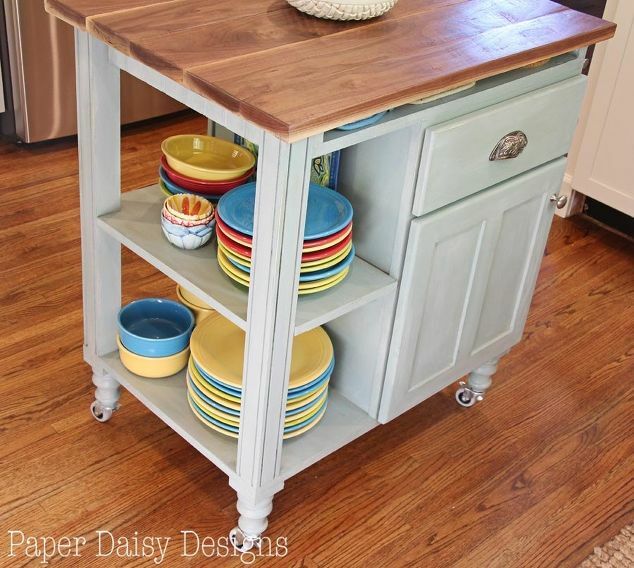 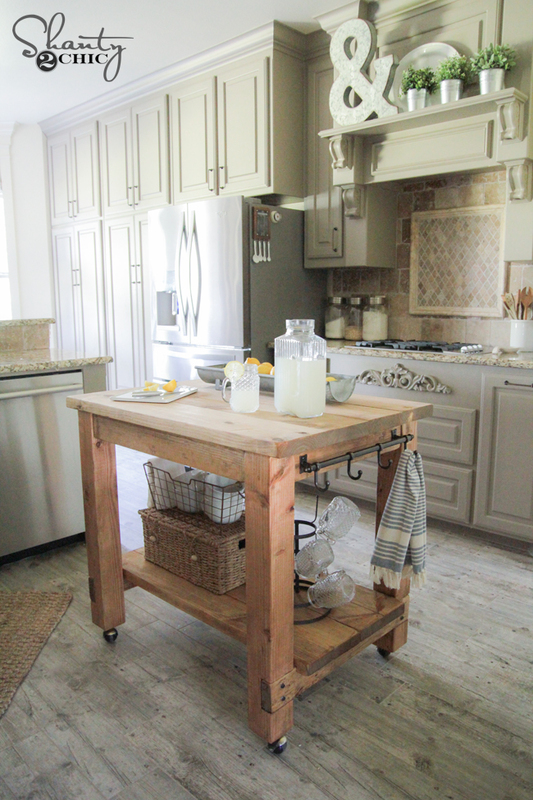 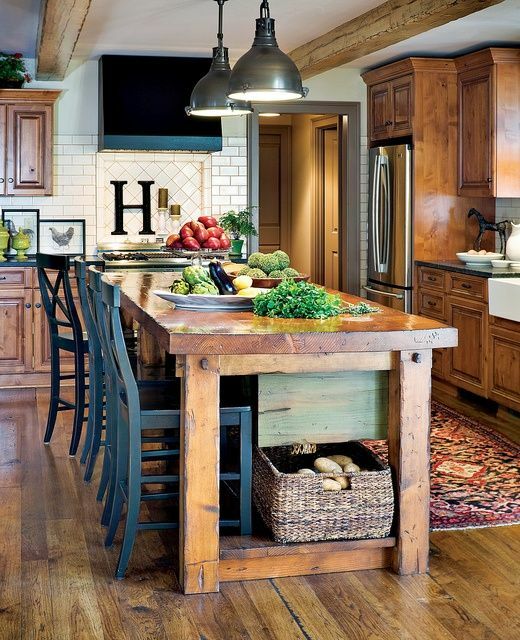 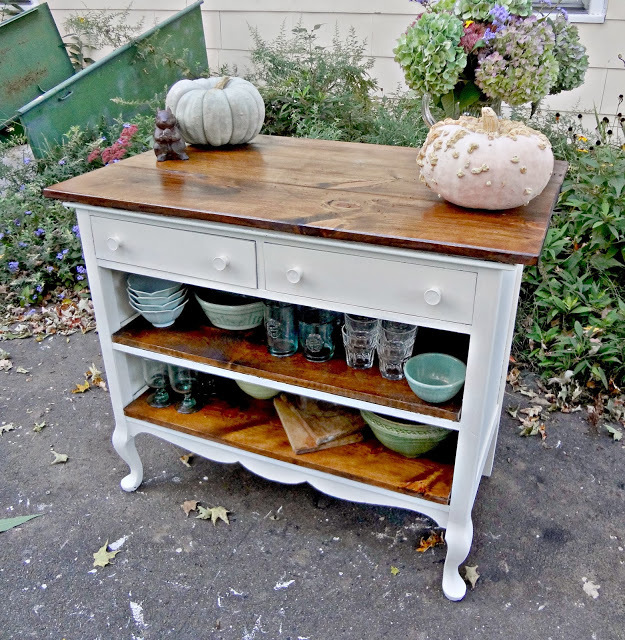 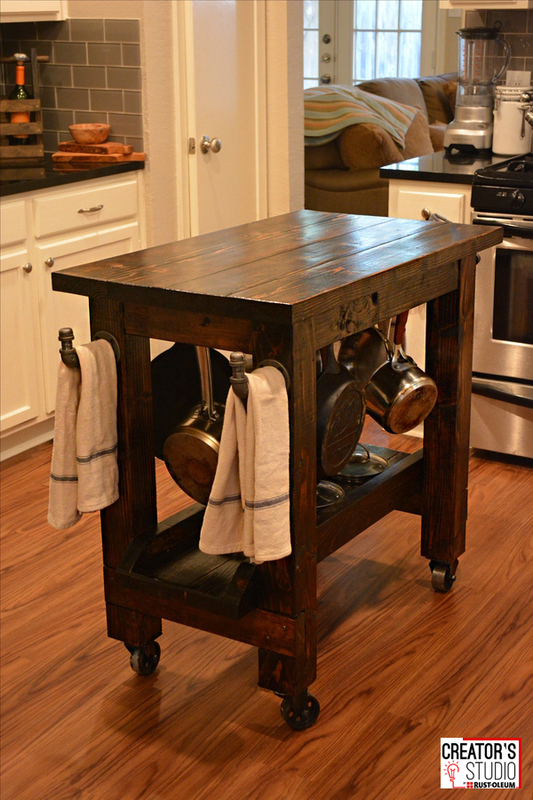 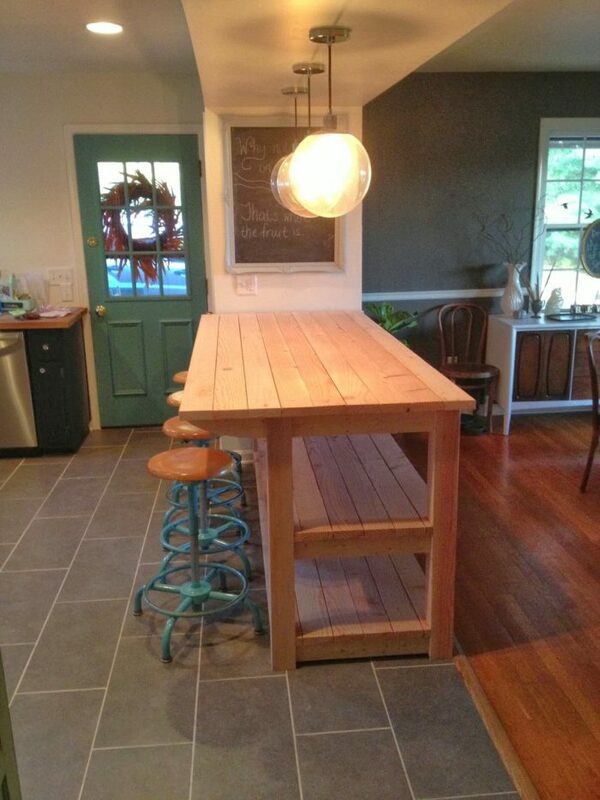 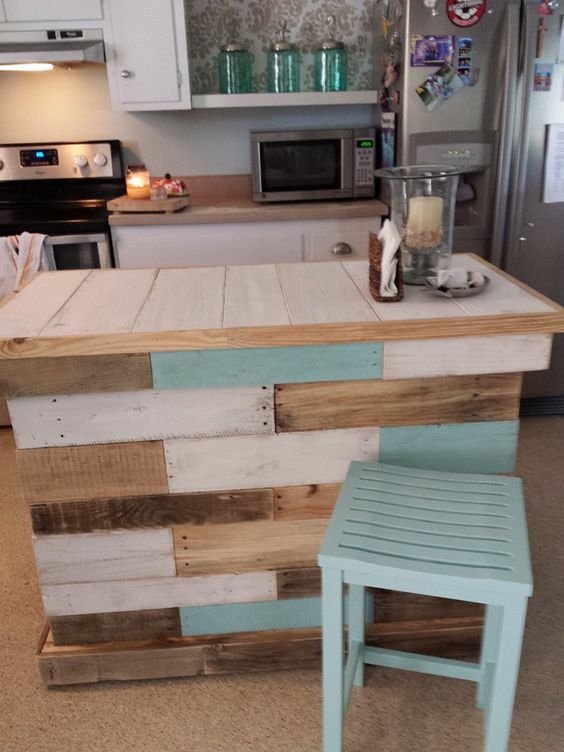 Though people are fond of kitchen islands, however very few people know that how DIY Kitchen Island is actually made. 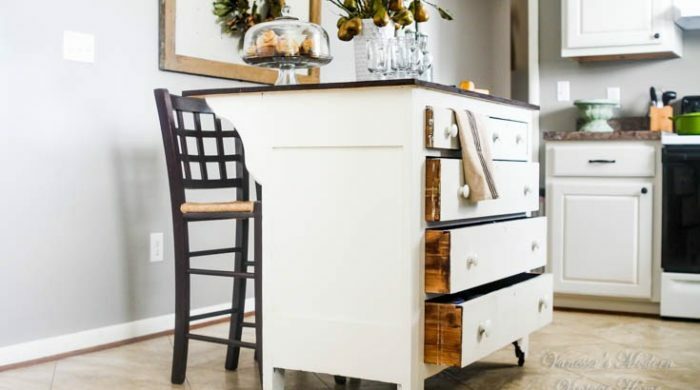 In this little discourse of ours, we will list the basic steps that are involved in the creation or development of DIY Kitchen Island. 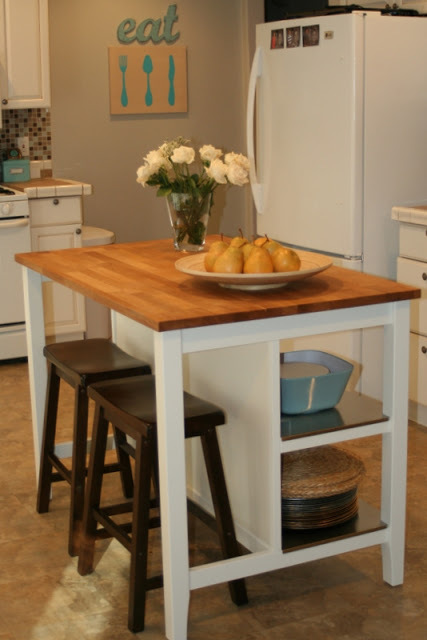 The steps of DIY Kitchen Island development are stated in the points below.